Routine maintenance is crucial to keeping your car in solid running condition. Now if your car runs like Bumblebee does in Transformers then you have nothing to worry about but that is highly unlikely since Bumblebee is an alien robot! Simple things like checking the oil or checking and replacing different car fluids can go a long way in extending the longevity of your vehicle. What’s more, there are easy to perform DIY tasks that require minimal knowledge and few or no tools. The air filter should be changed every 12 months or after the vehicle has run 12,000 miles. This is a relatively easy task. A ratchet is probably the only tool that could be required for this job. Pop the hood of the car and find the black air filter box which has clips on either side. (If you are not sure what it looks like, simply check your car manual). Unclasp the clips to open the casing. Remove the old dirty filter and place the new filter inside. Ensure the new air filter sits snuggly inside the box. Close the casing and snap the clips back in place. Again, this is a relatively easy and quick task. Always keep essential car fluids on hand for easy replacement. Your car manual will carry instructions on when the fluids should be replaced. Pop the hood and locate the dipsticks for each of these fluids. Pull out the dipsticks (releasing any clips) – don’t yank them out. Wipe it off and push it back in all the way down. Pull out the dipstick and read the level. Replace the fluids as specified (another quart, half a quart, whatever). If the fluid is dirty, then drain the fluid and replace it. This is a slightly more complicated process and will require a certain level of expertise and comfort with the workings of your car. Don’t expect your dog to help! They can stand guard though! Open the hood and find the spark plugs. Remove the first wire gently and, using the 12” socket and extension, remove the first spark plug. Coat the threads of the spark plug with anti-seize compound. Replace the new spark plug and gently tighten using a torque wrench. Carry out the same process for all the spark plugs. All that you require to change the oil are the right set of tools and a basic understanding of certain parts of your car. Your manual will provide instructions on when oil changes should be carried out so be sure to check your manual. Find the drain plug at the bottom of the engine (you could either crawl under the car or jack up the car to find it easily). Place the oil pan directly below the drain plug and unscrew the drain plug. Allow the oil to drain out and replace the plug. Using the wrench, unscrew the oil filter (the filter will have oil in it so be careful how you handle it to avoid spillage). Lubricate the new oil filter using a new bottle of oil. Partly fill the filter with new oil before screwing on the new filter. If you have the car jacked up, lower the car, and open the hood. Using the funnel, fill the engine with new oil. Make sure the oil level is correct (use the dipstick to gauge the level). 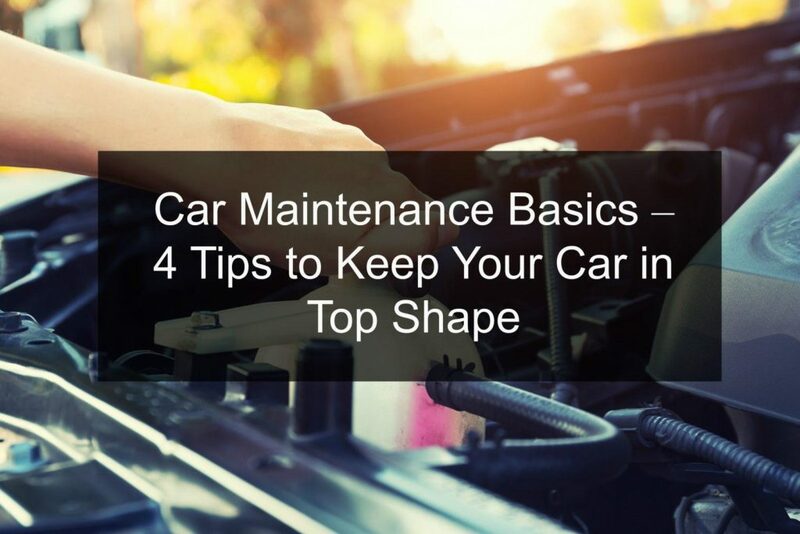 Every car comes with a manual which contains information and instructions on simple repairs and maintenance work that you can carry out easily in your home garage. So make sure you read the manual before getting under the hood of your car! If however, you are unsure about any of these tasks, a local mechanic will be able to help you out easily.